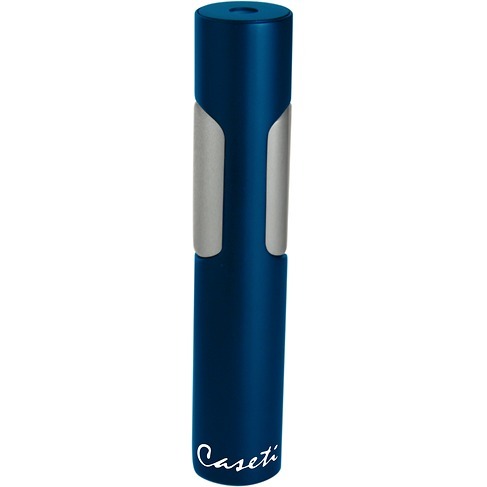 Founded over 10 years ago, Caseti has grown quite rapidly from their small beginnings. 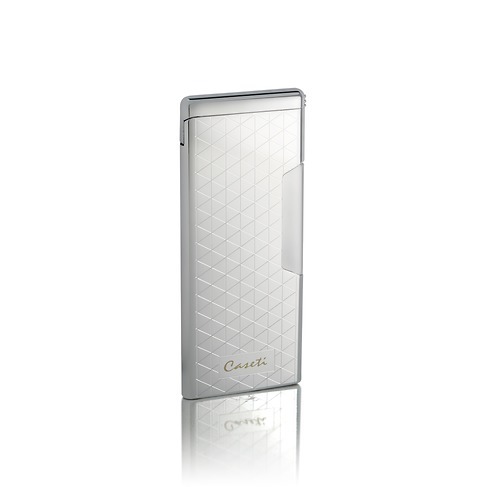 A primarily European brand but with offices based in Hong Kong, many of the lighter and cutter designs have a twist of modern French chic to them. 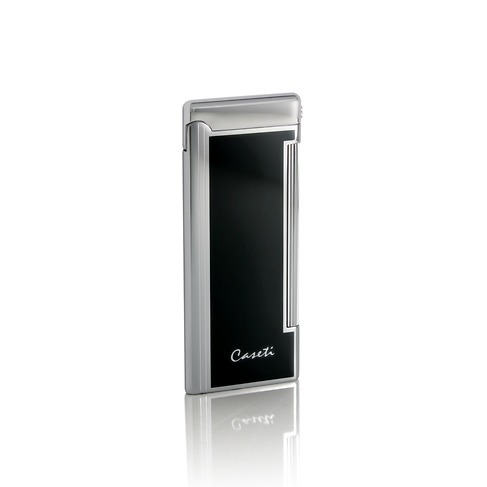 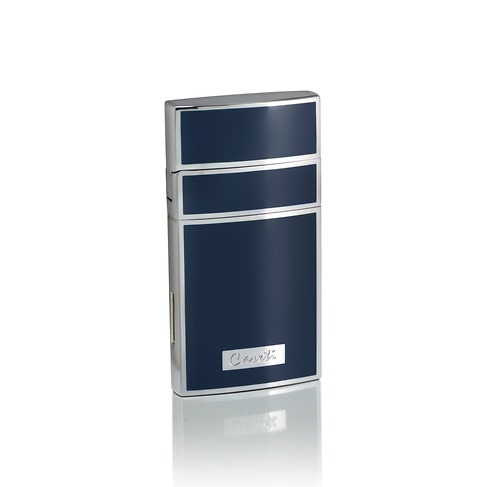 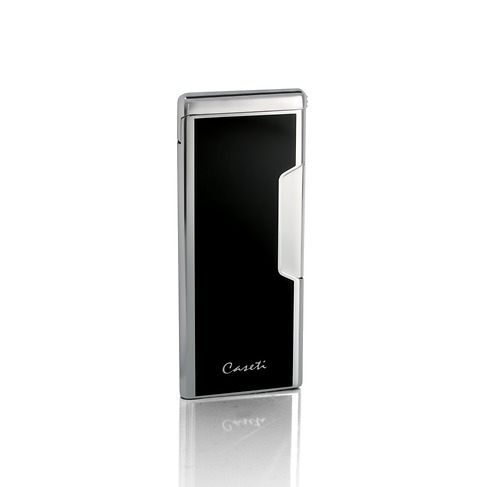 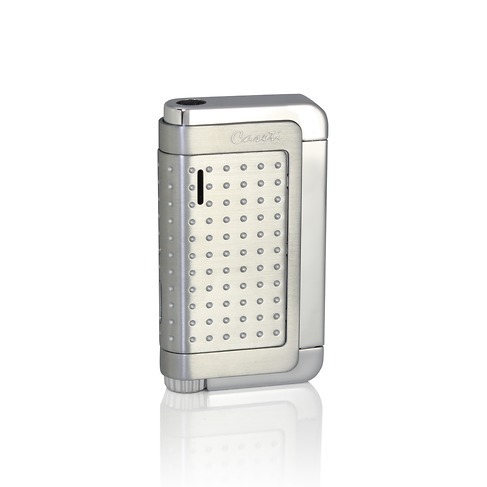 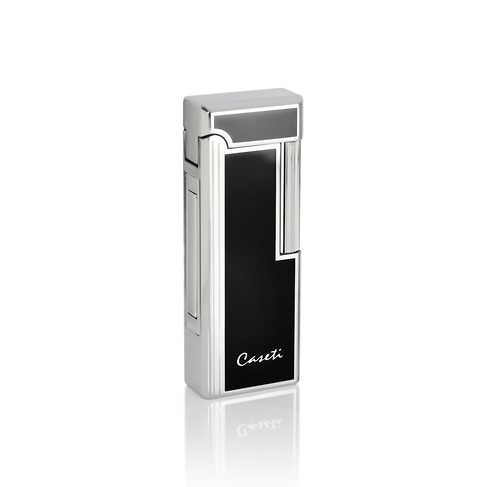 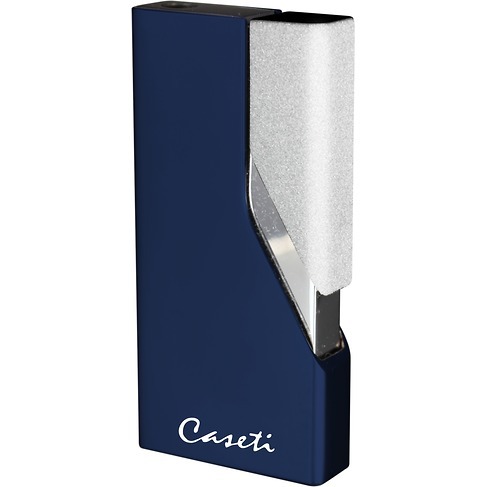 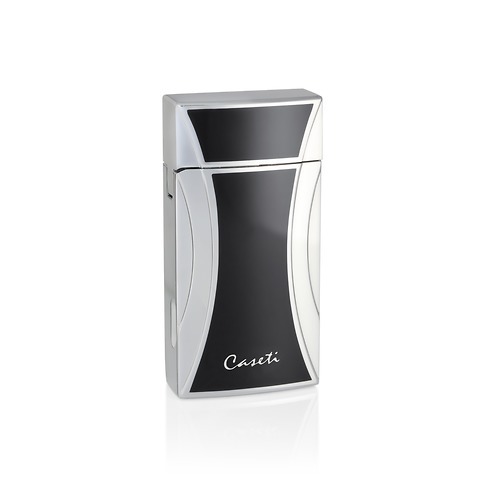 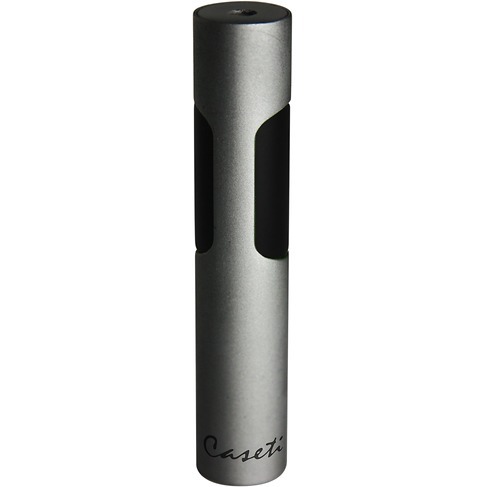 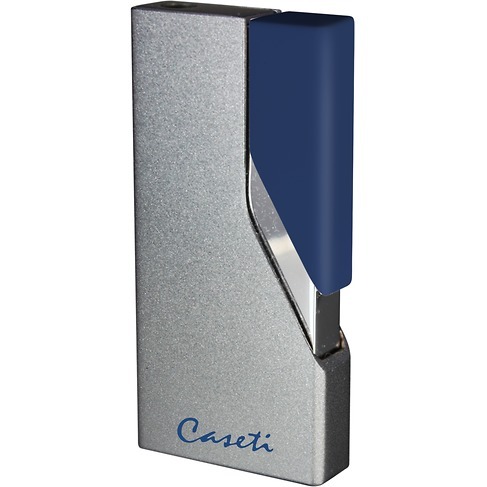 Designed by the same team that once designed DuPont and Pierre Cardin and with an eye for quality, the Caseti team have really upped the ante! 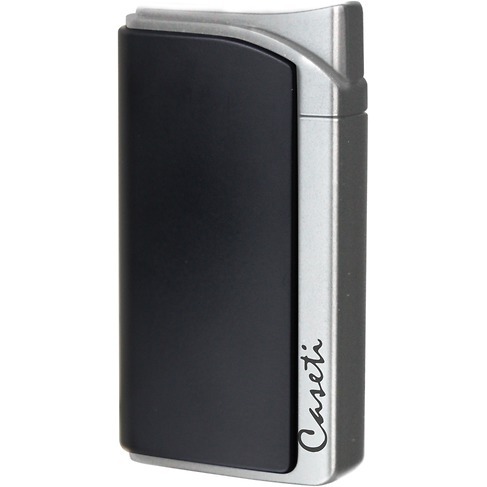 Push button single jet flame lighter. 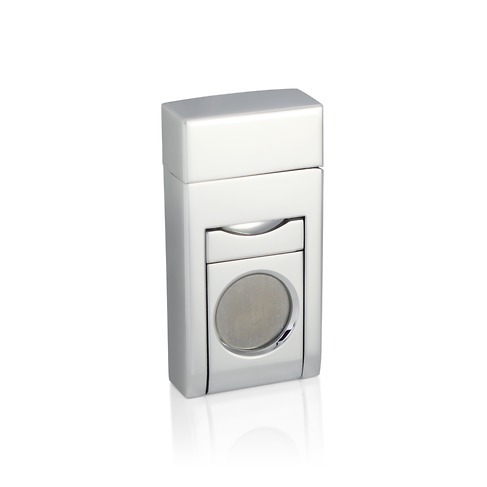 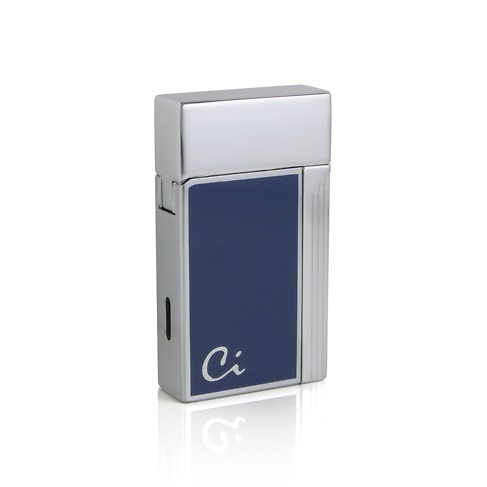 A push button, single jet flame lighter. 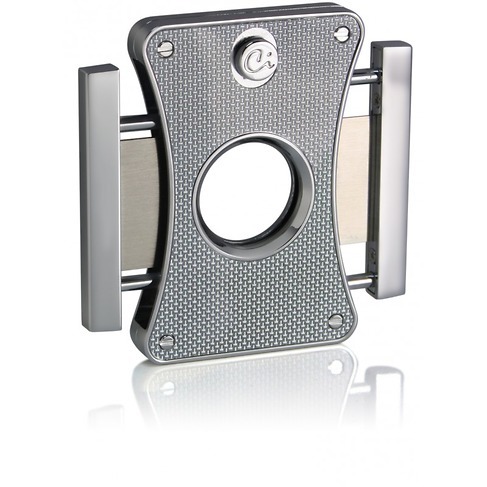 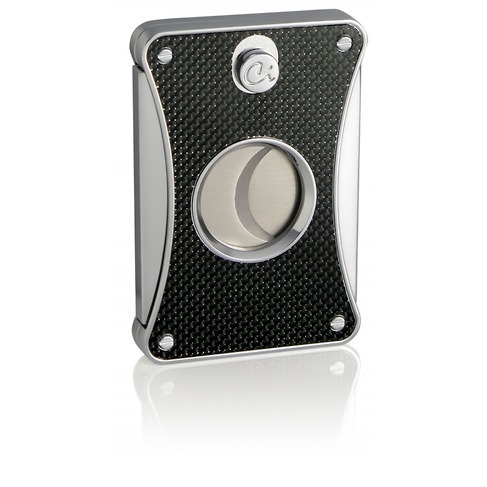 Left your cigar cutter at home? 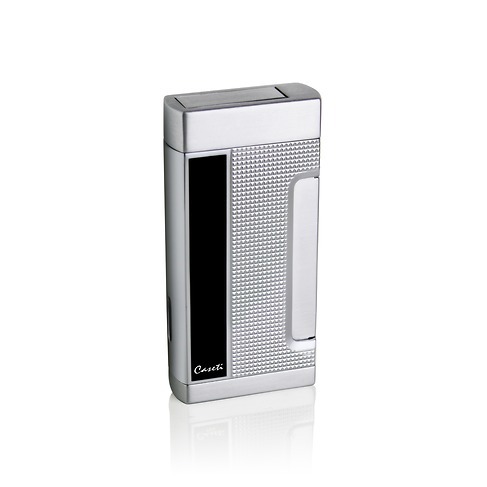 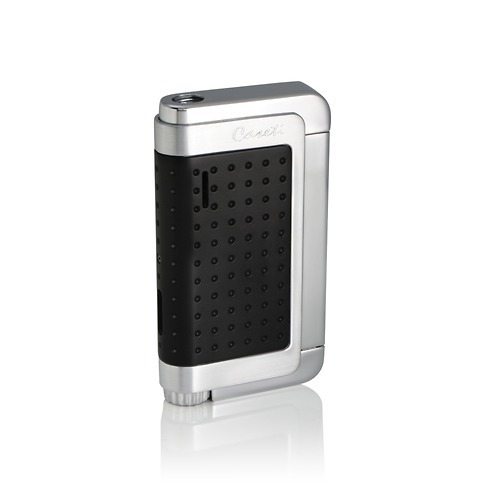 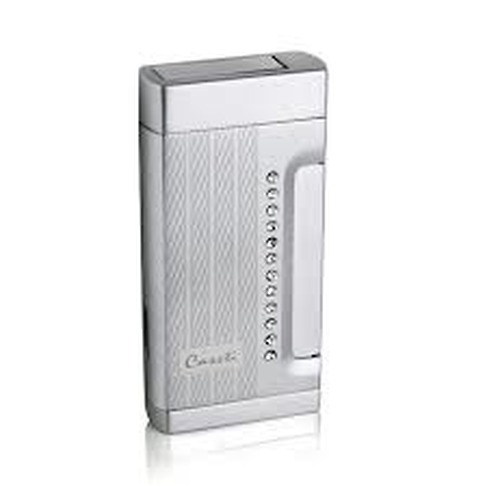 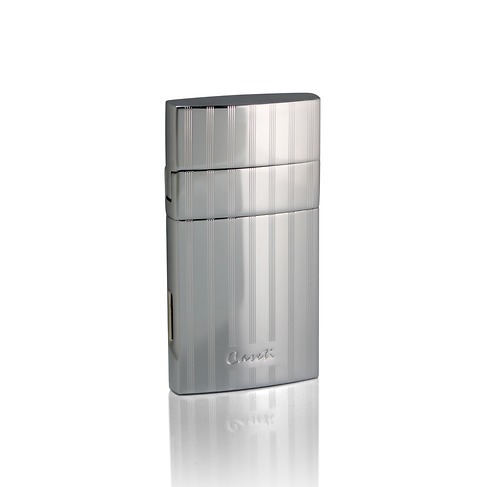 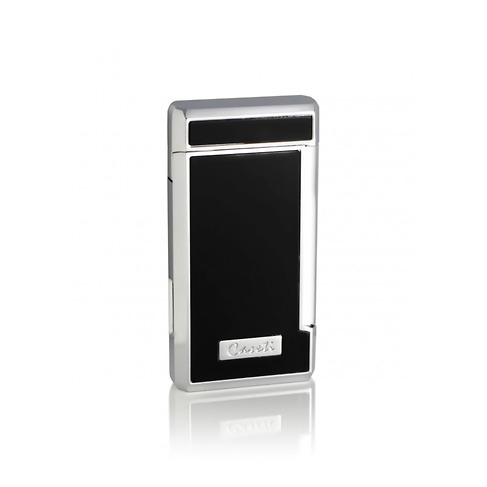 No need to stress with this handy single jet cigar lighter with built in punch. 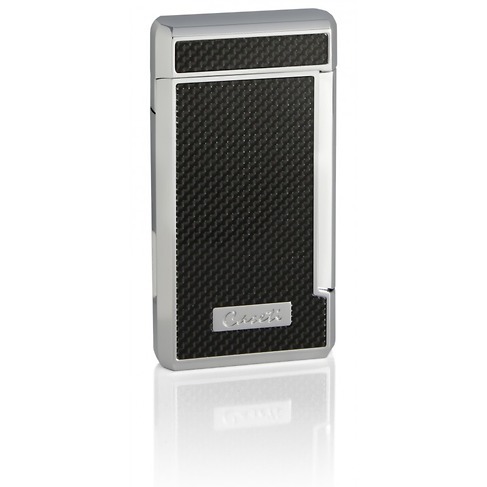 Single flame jet lighter with built in cigar cutter. 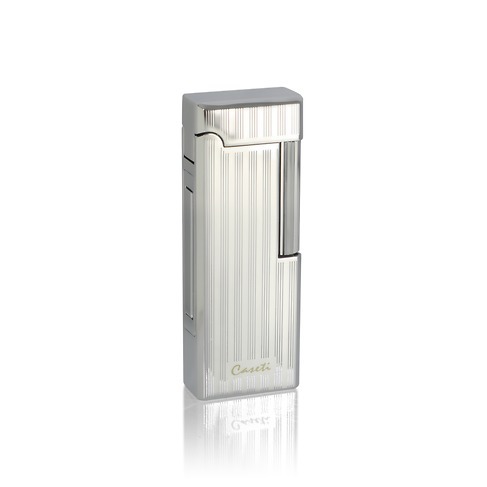 Single Jet Flame Lighter with Built In Cigar Cutter. 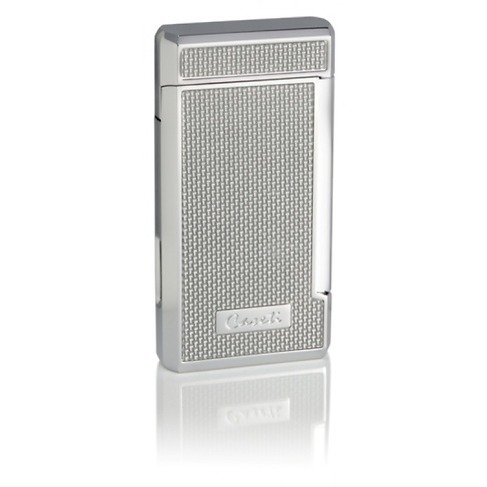 Push Button Soft flame lighter. A full cap, single flame jet lighter. 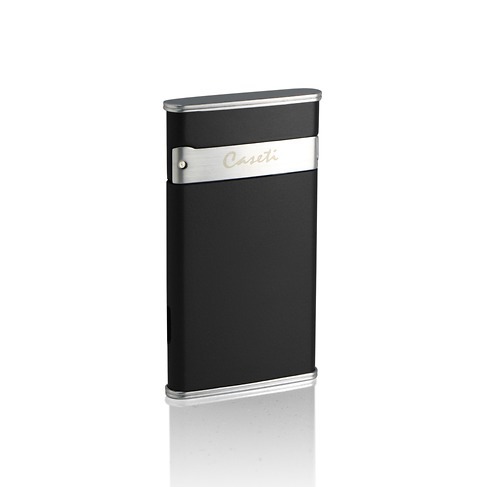 A gorgeous full capped, soft flame lighter. 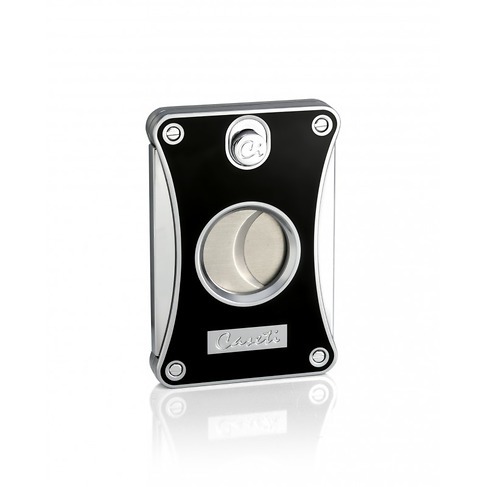 Uses a roller wheel to cause ignition. 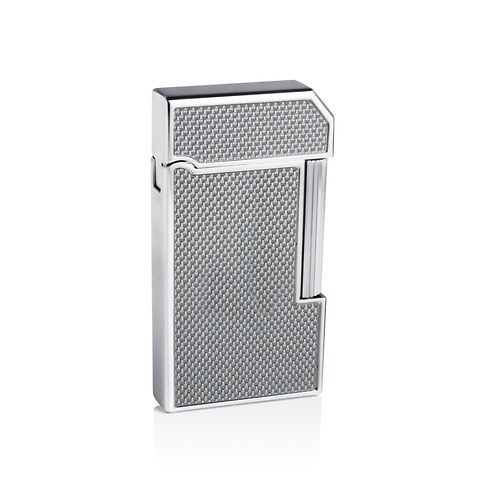 The pattern effect on this is quite unusual and tends to change with perspective. 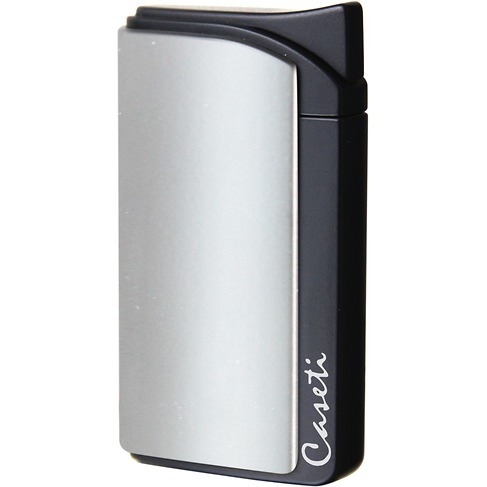 A single flame, push button jet lighter. 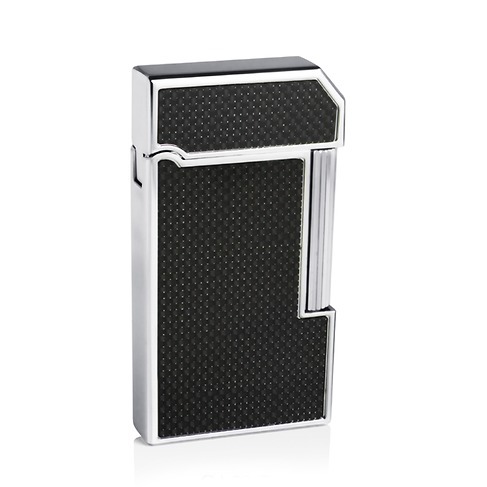 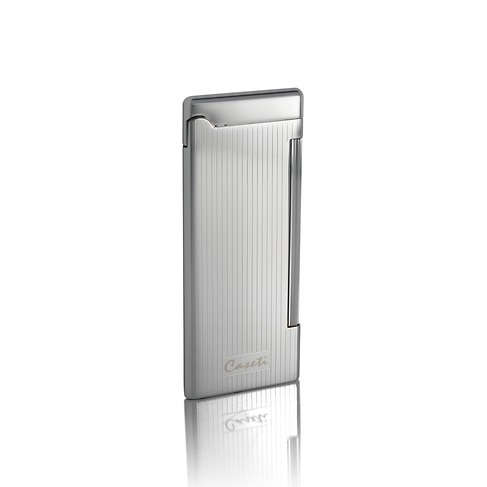 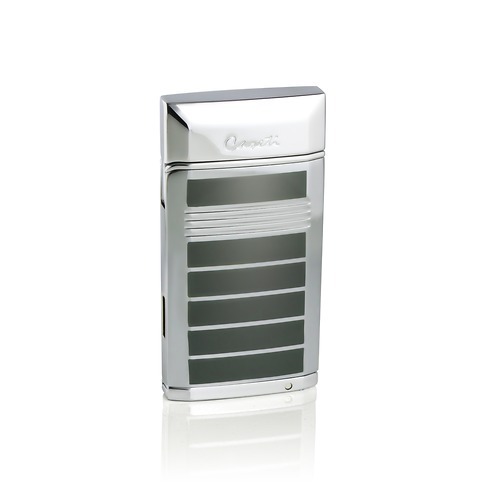 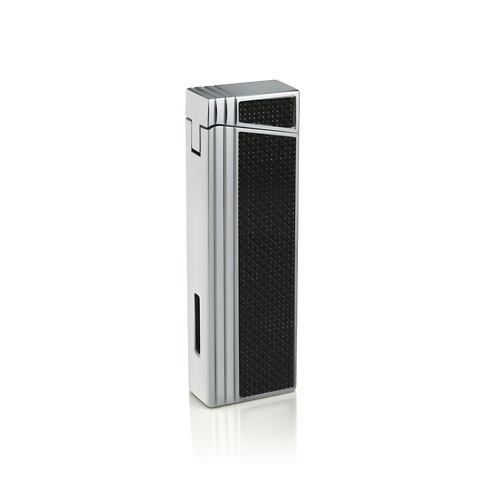 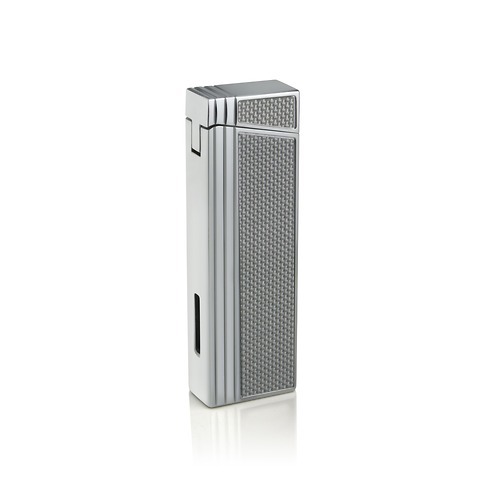 This is a fabulous lighter for the relatively small price! 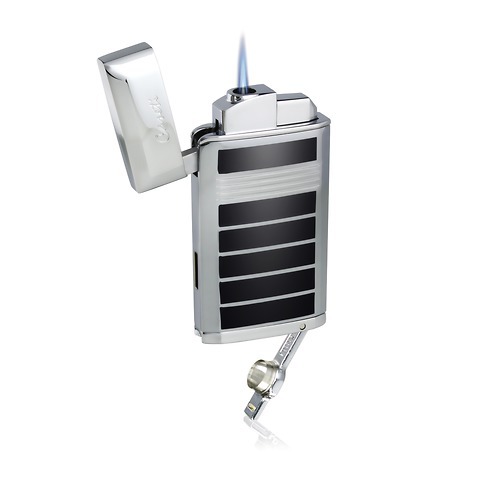 Single flame jet lighter with easy action ignition.